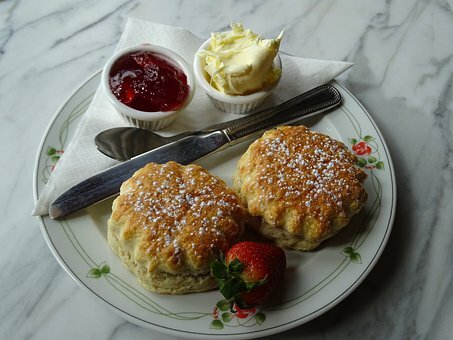 Brambles is the name given to wild varieties of blackberries that grow throughout the British Isles. 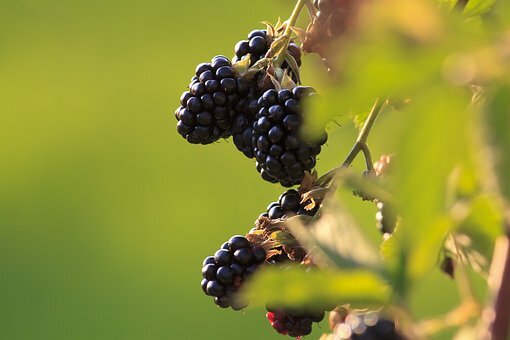 Brambles are shrubs with tough with prickly thorns and fruit in late summer and early autumn and collecting the fruit from roadsides, hedgerows and woodlands is very popular. You can make pies, crumbles, jams, wine and cider with the berries. In America, brambles is collectively used for blackberries, raspberries and other members of the ‘Rubus’ berry family such as Loganberries and Tayberries. In some versions of the Easter story, Christ’s crown of Thorns is made from the thorny stems of the bramble.